Well that was quick! From teaser to product in what...8 hours? 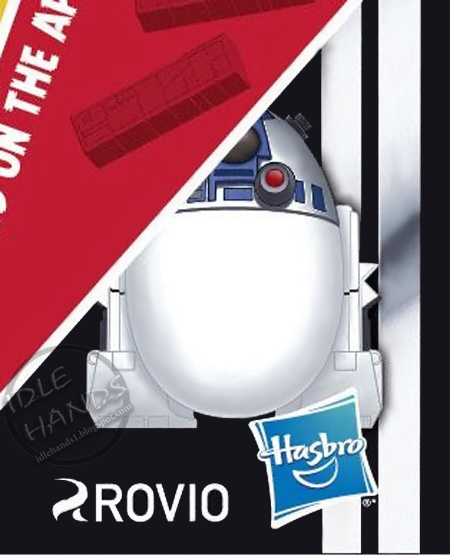 The reveal was set to be Monday in Times Square, but if you are Star Wars obsessed, you need it NOWWWW...so we sent our robots to storm Rovio Castle and pillage Hasbro Keep and come back with some preview images for you..because we love you. Hugs all around. 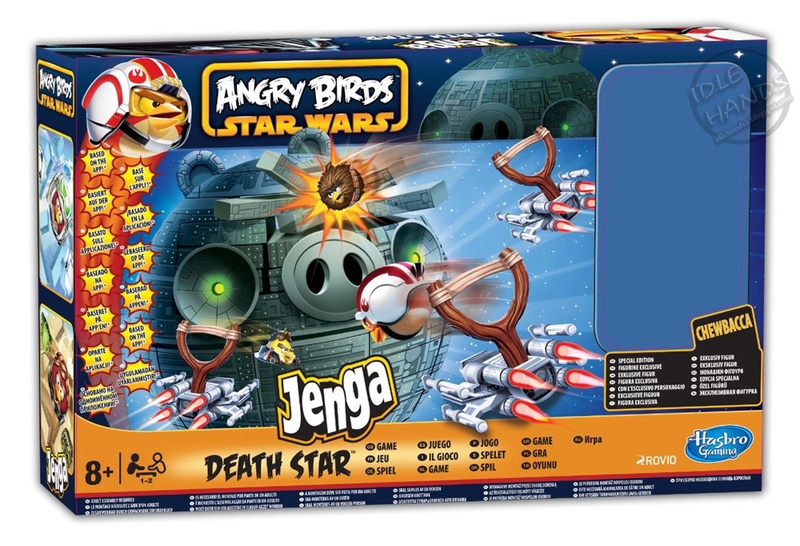 Star Wars Angry Birds Jenga Death Star - Said to feature an exclusive Chewbacca figure. (the pic to the left is not it.) I'm pretty much dying to see this thing in person. The art of the Piggy Dead Star is enough to make me want. Ohh...the wanting. Commence gimme hands. 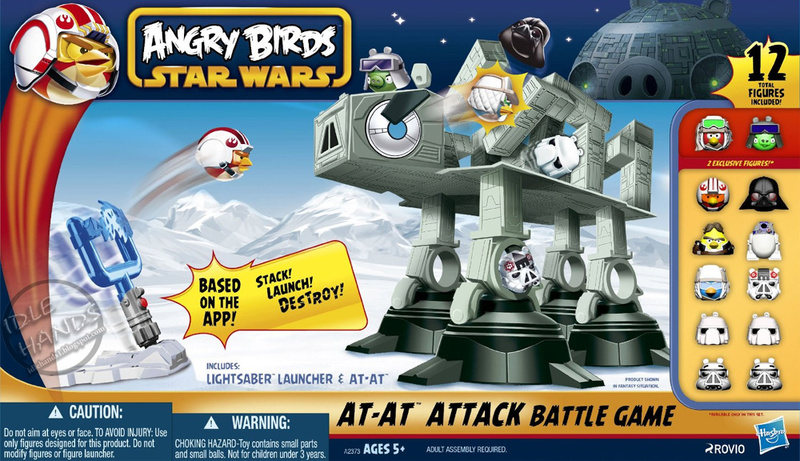 Star Wars Angry Birds At-At Attack Battle Game - Not sure anyone reading this can say no to this awesome mash up. 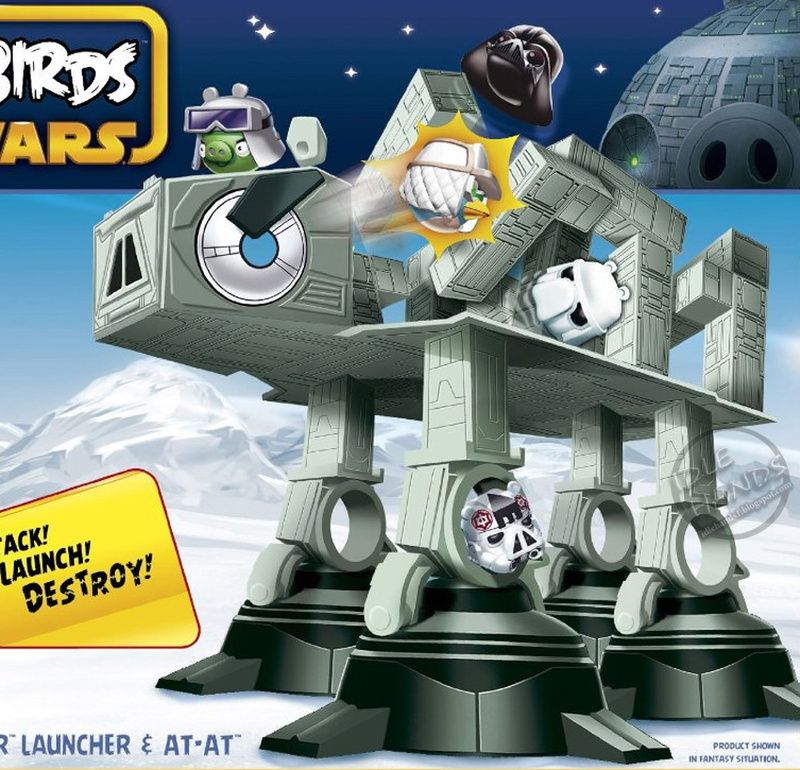 We appear to have a Lightsaber bird launcher and an At-At with holes for pigs to hide in and a platform to build your collapsible construction. TWELVE figures are included: with Birds featuring an X-Wing Pilot, Han Solo, Hoth Rebel, and exclusive Luke Hoth Rebel, and Pigs featuring Darth Piggy (not his name but I like it), At-At Driver, 2 Stormtroopers, 2 Snowtroopers, an exclusive At-At Commander and an R2 egg. Adorkable. 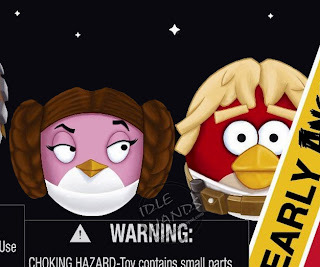 Star Wars Early Angry Birds Figure Pack!!! 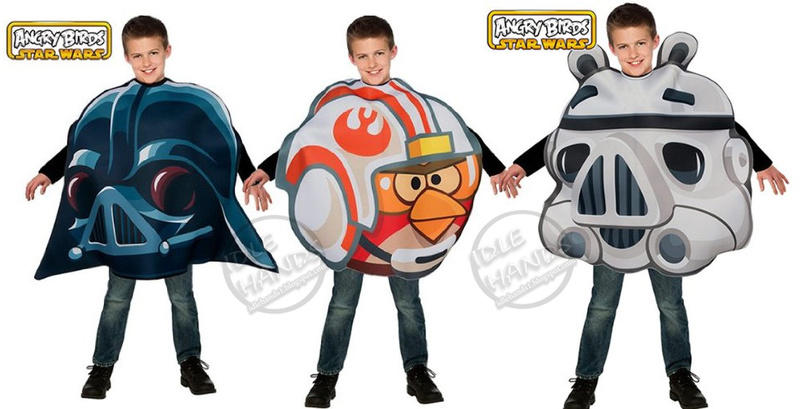 - Includes Chewbacca, Princess Leia, Luke Skywalker and R2-D2. 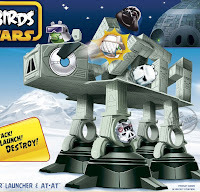 It also includes a Lightsaber launcher and 2 blocks. 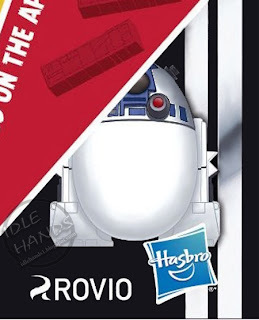 This is the one sure to make the fanboys and girls go berzerk, as it is clearly modeled after the classic Kenner Star Wars Action Figure Early Bird Pack. IT ALREADY HAD THE WORD BIRD IN IT. Genius. we hear these figures will be blind packages in singles as well, so happy hunting when that starts! UPDATE! 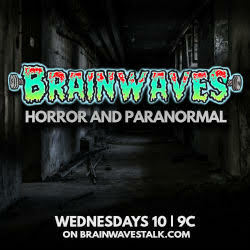 : Rubies have let loose their costumes for this, the unholiest of mash-ups capable of splitting the very Earth in twain!! 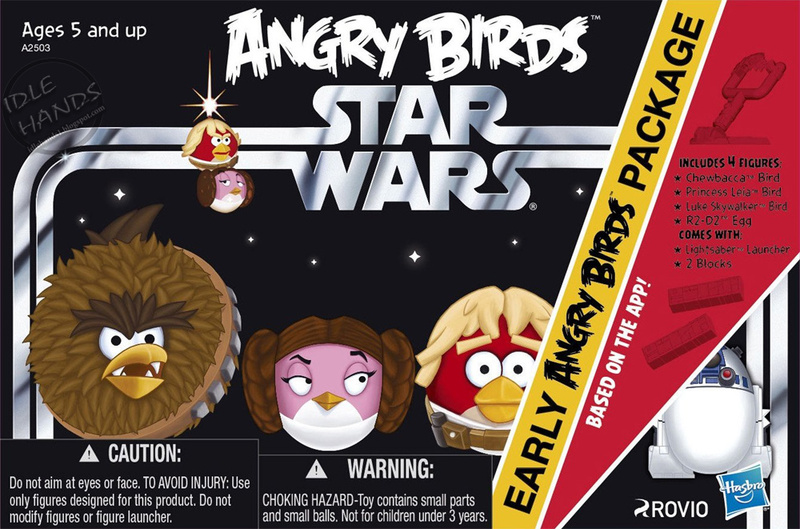 Bringing together one of the most popular apps in the world with the ultimate movie ever, Rubie's Costume Company bring you Star Wars Angry Birds. Quality foam tunic means the costume will keep your bird shape as you manuever around the party or streets with your flock. This is as classic as peanutbutter and jelly, available in 4 characters to match Angry Birds: Darth Vader, Luke Skywalker, Princess Leia and Stormtrooper. No picture of Leia yet, but here's the rest of the wacky bunch. UPDATE #2!! 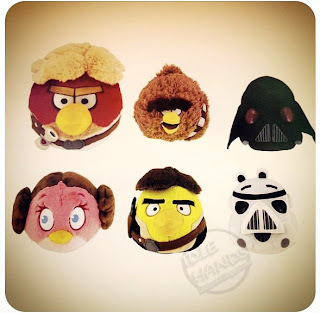 : Bleeding Cool just dropped a pic of the Star Wars Angry Birds Plush line. 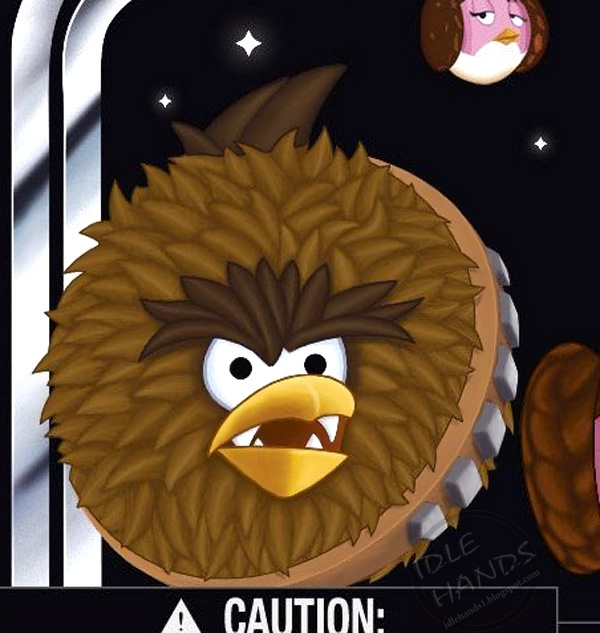 I enjoy Muppet Chewie very much...and Luke's rug is fantastic. Enjoy! Stay tuned for more Star Wars Angry Birds Madness as we head into New York Comic Con 2012 coverage!! God willing, we'll all meet again in Angry Birds 3 - The quest for more money! Angry Birds: The Flamethrower. The kids love this. 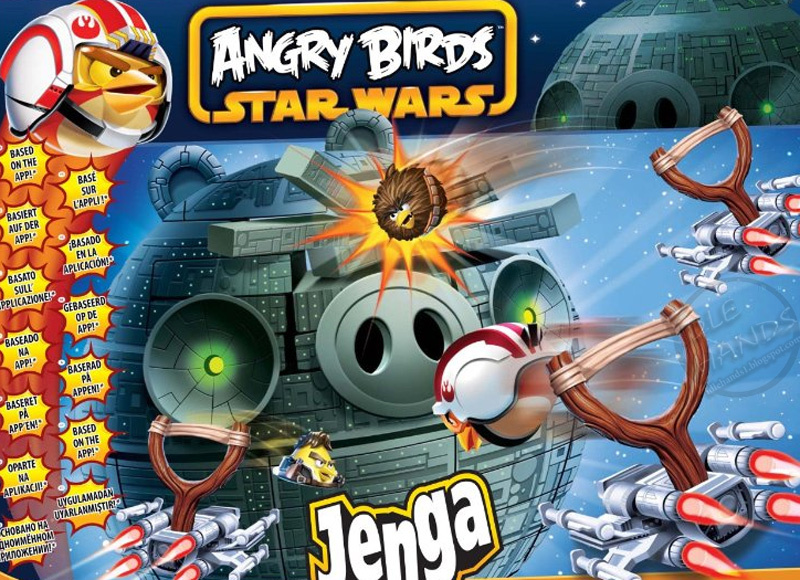 I liked the other Angry Birds games...this one appears interesting as well. 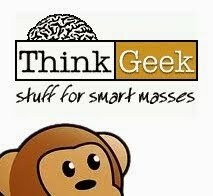 I prefer to read quality content so I happy to find many good point here in the post, writing is simply great, thank you for the post.